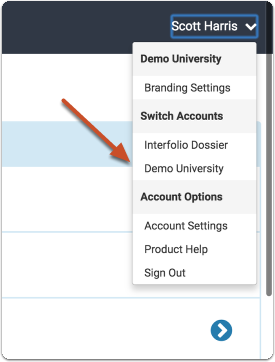 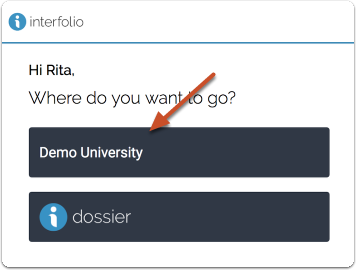 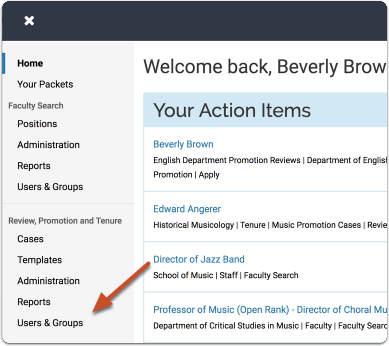 This article provides instructions on how to update the name and parent unit of a unit in Interfolio Review, Promotion, and Tenure. 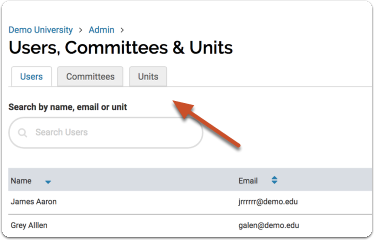 Note: You may have to click the arrows to the left of the unit name in order to access a nested unit. 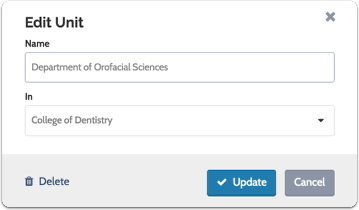 Update the unit name, and if needed, select a new parent from the drop down list, then click "Update"
Note: You are only presented with the option to delete units that are not in use.